Safe Income Inc is presented by a gentleman named Albert J. Henderson, although no indication is given as to what his relationship is with Safe Income Inc. He goes on to explain that their software, which has a 90% winning ratio due to its ‘fundamental and technical analyses techniques’ and its ‘high-tech global market technology’. And while the software is free of charge, Safe Income Inc, does take a 5% cut of the profits you make using its system. You can view their 7 minute promotional video on YouTube here. 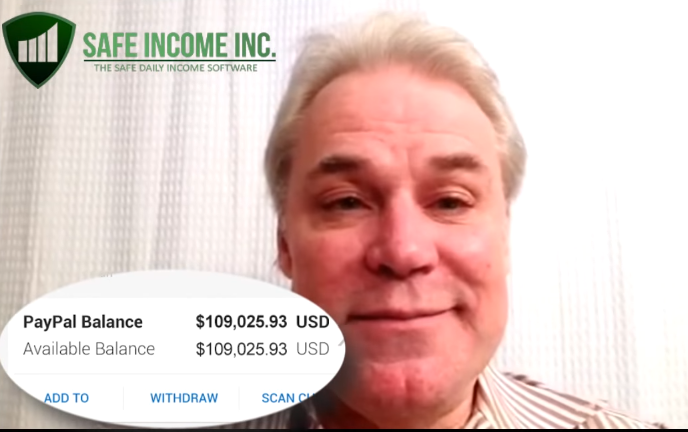 So is Safe Income Inc. really smart, proven, and right way to make a daily second income, as the video claims? Or is it just yet another robot selling itself with false advertising? See our answer below! Albert J. Henderson is a nifty sounding name. What is Safe Income Inc? Did you actually read the promotional story behind Safe Income Inc above? Did you believe it? If you did, it’s time for you to take a step back from binary options trading and work on your critical thinking skills because you are a prime target for scammers everywhere. Let’s break down their claims. First of all, their so called 90% winning ratio attributed to ‘fundamental and technical analyses techniques’ and ‘high-tech global market technology’. These are meaningless phrases that don’t mean anything or offer any real information whatsoever. If you know anything about trading at all, these ‘explanations’ are highly laughable. Next let’s look at their purported profit claims of $500 – $1,000 a day. For reference, that translates to $180,000 to $360,000 a year; well into the high income bracket and for doing nothing but letting some robot auto-trade for you? Like we said, if you believe this claim, time to take a step back. We do like how they try to separate themselves from ‘unrealistic millionaire systems’ and ‘get rich quick strategies’; what do you call a system that promises you hundreds of thousands a year risk-free while sitting at home on your couch? How about a ‘earn money while doing absolutely nothing’ strategy? One thing that Mr. ‘Albert J Henderson’ likes to emphasize in the video is transparency. In fact, he must have said the word at least 10 times throughout the video. Isn’t it funny how despite the constant repetition of the word, there is no actual transparency at all shown in the video? No real proof of success (just lame stolen stock photos – see below) and a laughable explanation for how their supposed 90% success ratio works? There isn’t even an explanation of who these people are! In a few separate videos, which you can find on their website, you will also find the standard fake testimonials from Fiverr. One of these actors, playing a skeptical but now convinced reviewer looked a little familiar to us, and after some digging we found out that this was the same guy playing the lead role in another robot’s video: Insured Outcome. Safe Income Inc, just like all the other binary robots using blatantly false advertising is nothing but unethical affiliate marketing practices. The robot is just the hook to get you to sign up with their partner broker who will give them a nice affiliate commission when you fund an account with them. That’s why they always say you don’t have to take out your credit card for the robot; you do have to take it out to fund your trading account though! This business model is also the reason why all these robots are free; to lure you in plus to avoid liability on their part. And don’t be fooled by the 5% profit sharing nonsense by Safe Income Inc; that’s just a lame justification for why such a supposedly awesome robot will be given away for free. 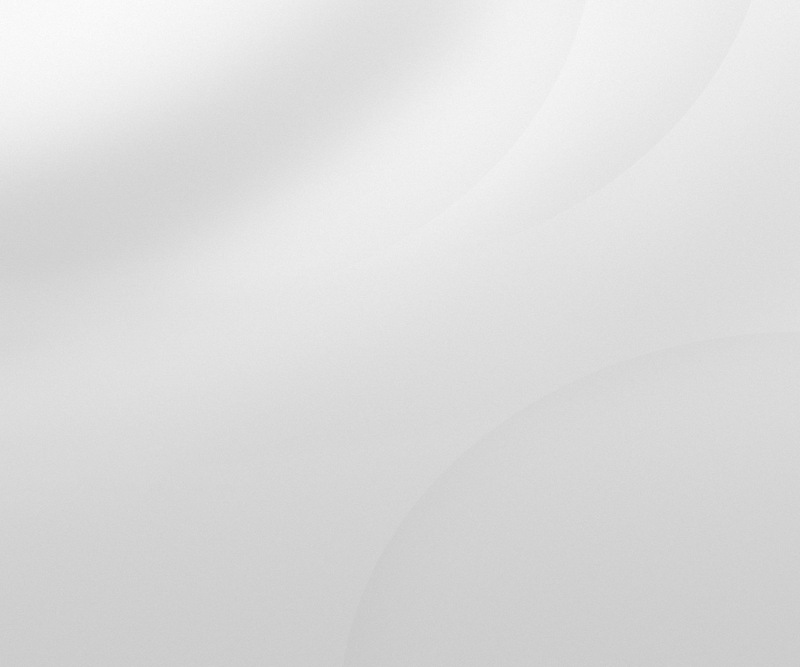 As for the partner brokers, they are mostly unregulated and in some cases, highly suspicious. For Safe Income Inc we were redirected to Tradorax, which is a completely unregulated broker and also one of the most common partner brokers we have seen with these robots. Safe Income Inc will not guarantee you a safe income at all. The advertising in its promotional videos is completely false and its profit claims are completely unfounded. Don’t sign up. Binary Minery review: Safe Income Inc: 1 stars.